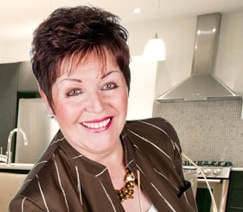 Home Staging Industry Leader Christine Rae to Teach 3-Day Course in Mississauga! Industry leader Christine Rae is coming to Mississauga to teach the 3-day Certified Staging Professionals Course! Join us in Mississauga, you’ll be glad you did!